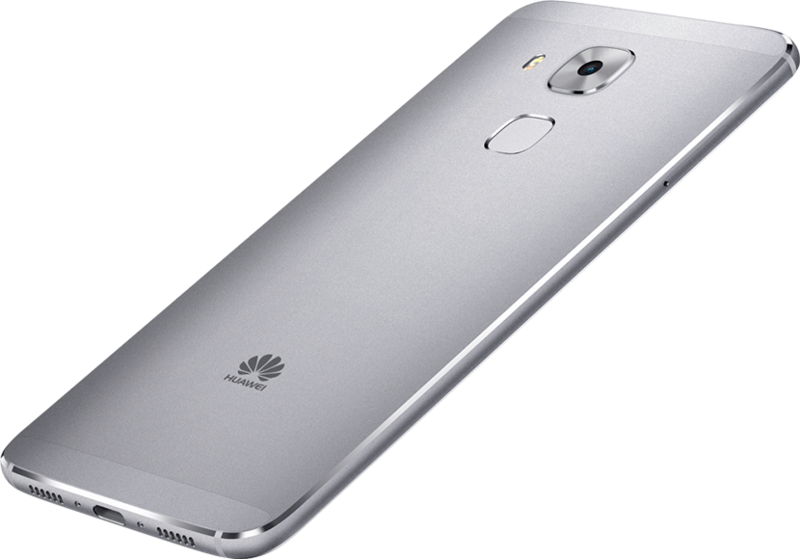 Today at IFA Huawei introduced two new Android phones, one of which might look a little more than familiar. 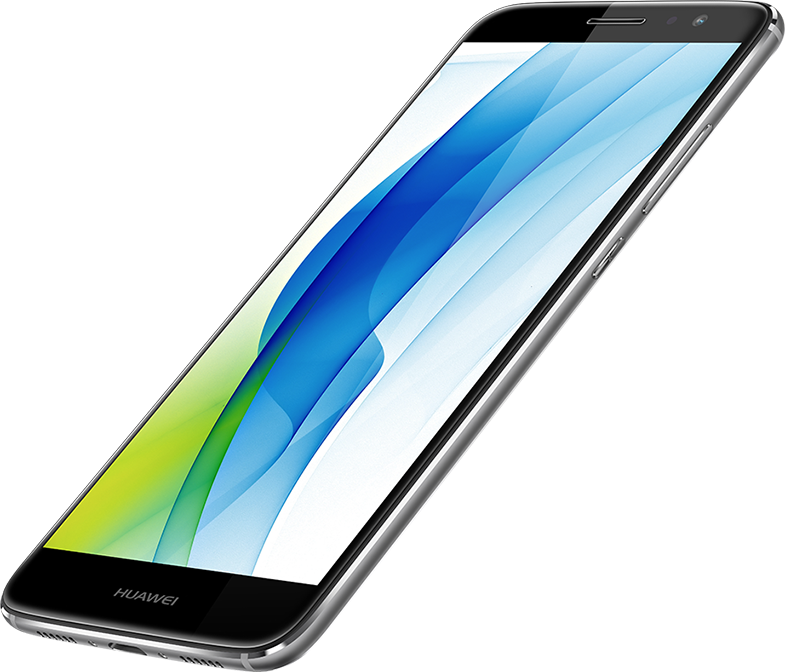 The nova and nova plus are now part of Huawei's high midrange smartphone lineup and you'll find that the first one carries one controversial design element from Huawei's lauded Nexus 6P. The new nova series features an ergonomically curved and sandblasted metallic body with, surprisingly, two distinct designs for the nova and nova plus models. 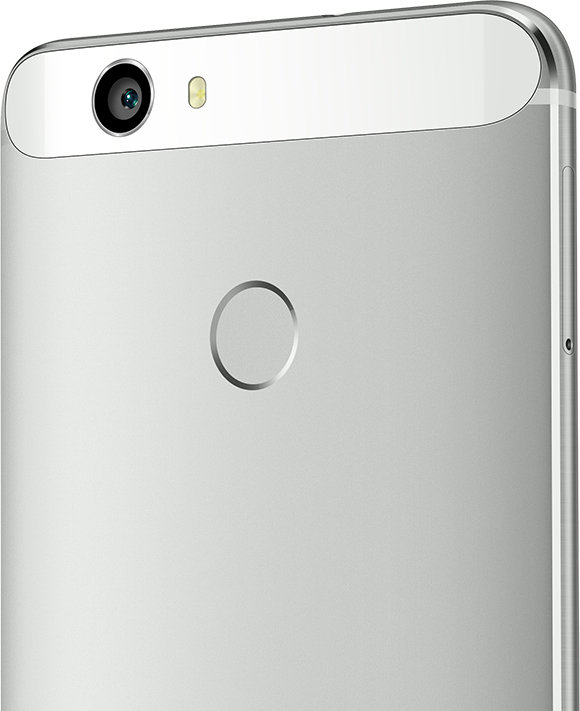 The former takes a cue from the Nexus 6P's iconic oblong window on the top rear and fits its camera and flash in there and on top of the fingerprint sensor. 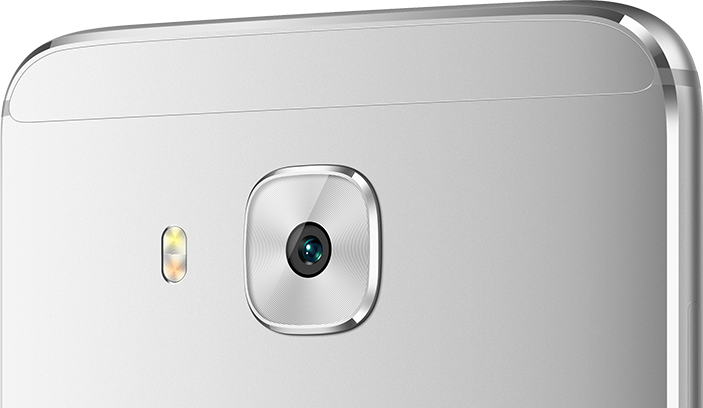 The latter foregoes the window and instead puts the camera in the center atop the fingerprint sensor. There are other differences between the nova and nova plus (yes, we checked, no capitals here). 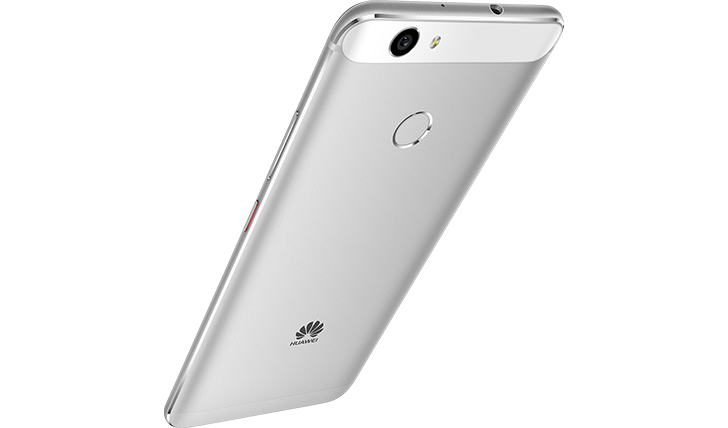 While both phones have a Snapdragon 625 processor, 3GB of RAM, 32GB of storage expandable with MicroSD slot, a USB-C port for charging, and an 8MP front-facing camera with a couple of beautifying features, they differ on a couple of notes. The nova sports a 5" 1080p display, a 12MP rear camera with 1.25 micron pixels and wide aperture, and a 3020mAh battery. The nova plus has a 5.5" 1080p display, a 16MP camera with OIS, and a 3340mAh battery. They will both come in silver, gold, and titanium colors and will run Marshmallow with Emotion UI 4.1 out of the box. Availability is slated for October with over 50 markets expected to get these. The nova will retail for €399, while the nova plus will go for €429. Below are a few more introductory product videos released by Huawei and some lifestyle ones with the same #DefyExpectations theme you saw above. Prepare for a few nice stories that have nothing to do with smartphones.